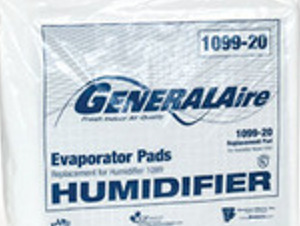 GeneralAire is a leading name in the industry and has been manufacturing whole house humidifiers for many years. 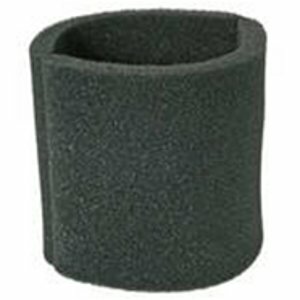 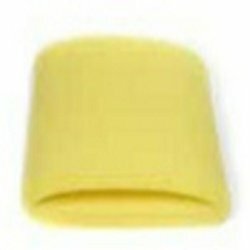 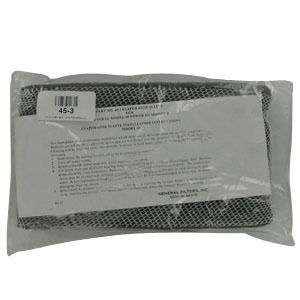 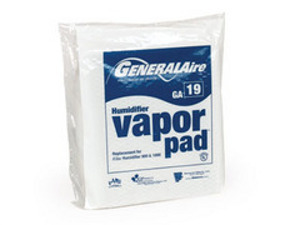 U.S. Home Filter offers quality replacement humidifier pads, vapor pads, evaporator pads, and filter belts that are designed to fit your GeneralAire humidifier. 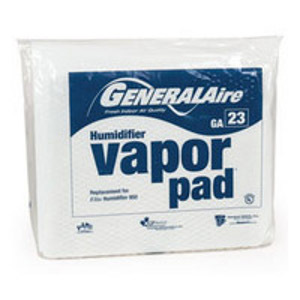 Your humidifier pad is used to remove impurities and minerals from the water in your unit before it is circulated throughout the air in your home to provide a more comfortable environment during dry weather. 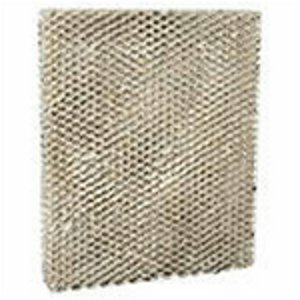 You can begin your search by using our menus below to filter results by model# and/or size. 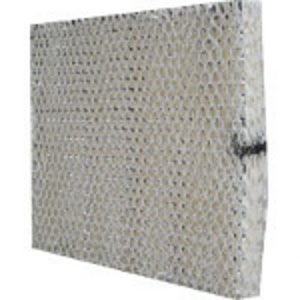 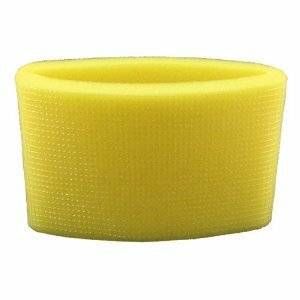 Please call U.S. Home Filter at 1-855-237-1673 if you would like our help finding the right replacement filter pad for your humidifier.